ETC hosts Exchange Email for member organizations, offering all the features of Exchange without the equipment, licensing, and skill-set costs of doing it yourself. ETC will host your Exchange Email Server in our secured data facilities, utilizing NAU’s high speed Internet connections. You can have the full functions of Exchange, such as calendaring and public folders, available from anywhere you might be at any time you might desire; all this with expert proactive management and maintenance of your system. ETC will respond quickly and efficiently to your requests for administrative changes, or use ETC’s self-service portal for hosted Exchange to add and remove accounts yourself if you want to retain those functions. 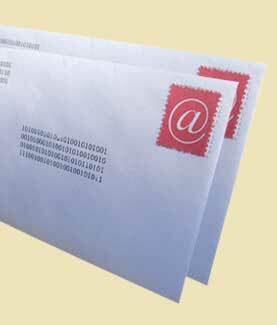 Please contact ETC to discuss your email needs and how ETC can solve your communications problems.